Becoming a Private Investigator puts a seemingly out-of-reach profession within the your grasp. 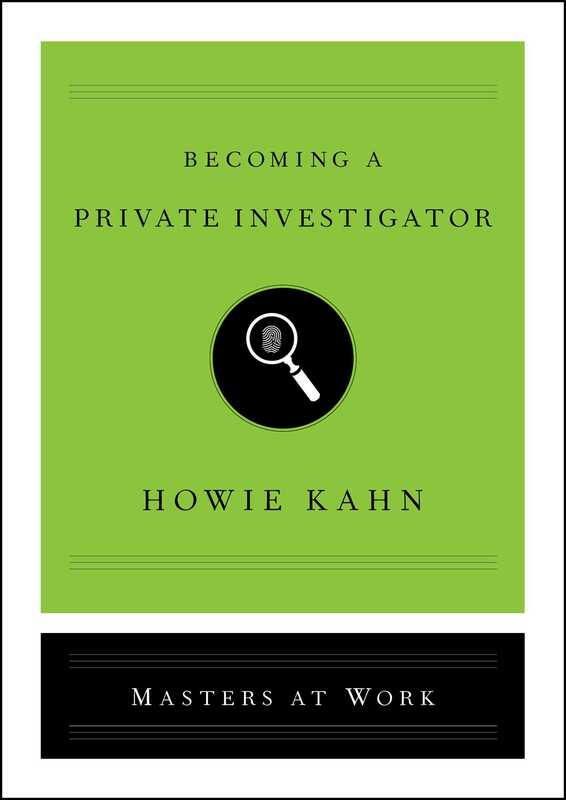 Weaving practical how-to advice with inspiring case studies, Kahn provides actionable steps anyone can take to pursue a career as a P.I. as he shadows two experienced American P.I.s, Sheila Wysocki and Mark Gillespie, both of whom are investigating a series of deaths about which many questions remain. What skills must they master to find out the truth? What risks must they take to succeed? In a narrative full of shocking details, Becoming a Private Investigator sheds light on the professionals who fight for justice and change the lives of others forever.